The state of Florida is the top vacation destination in the USA and is in the south-east of the United States. The tourism industry is booming and there are a variety of luxury hotels, vacation homes and apartments to rent or buy in Sunshine State Florida. The Florida Peninsula is bordered by the Atlantic Ocean to the east and the Gulf of Mexico to the west and south. At the southern end, the "Florida Keys" with "Key West" mark the southernmost point of the continental USA. The "Keys" are connected by 42 bridges. From Key West it is about 90 miles to Cuba. The boom of hotels, vacation homes and apartments in Florida began with the large-scale development of the 27th state of the USA. 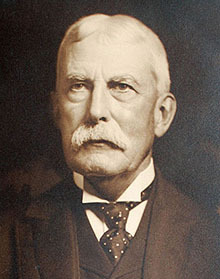 Henry Morrison Flagler, an oil magnate, was the initiator of the Florida East Coast Railway (F. E. R.), the railway line along Florida's east coast. Flagler built luxury hotels on the best beaches such as the Royal Poinciana in Palm Beach on its railway line. At the same time, a housing estate, West Palm Beach, was developed for the hotel's 1,400 employees. Other holiday paradises such as Fort Lauderdale and Boca Raton were lined up like a pearl necklace on the east coast of Florida. 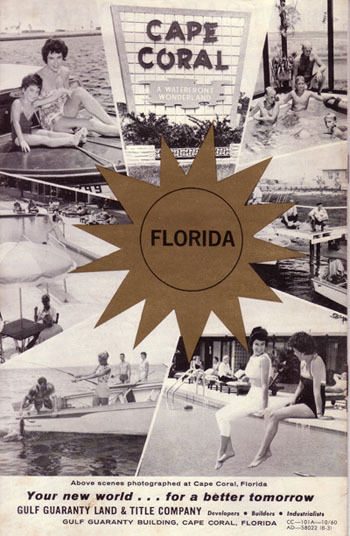 The aim of these activities was to transform the economically insignificant state of Florida into a residential and holiday paradise, a kind of sophisticated "American Riviera" with hotels, holiday homes and holiday apartments. 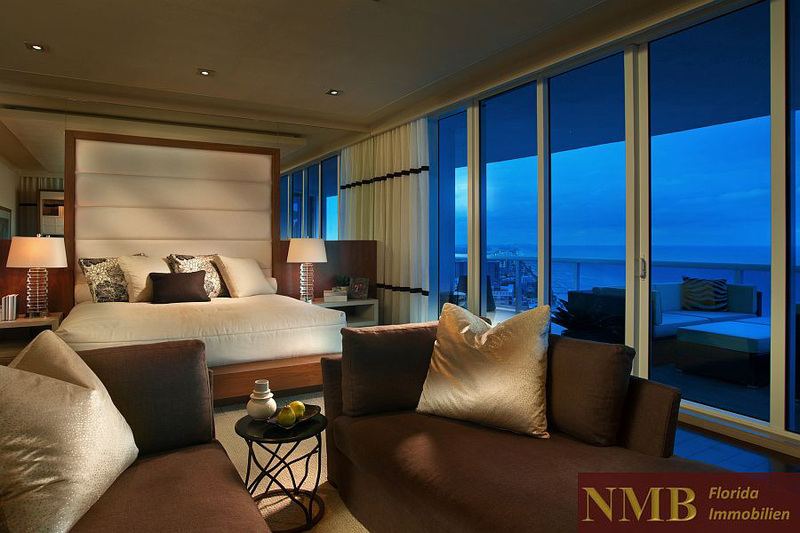 The purchase or rental of a holiday home or apartment was en vogue. 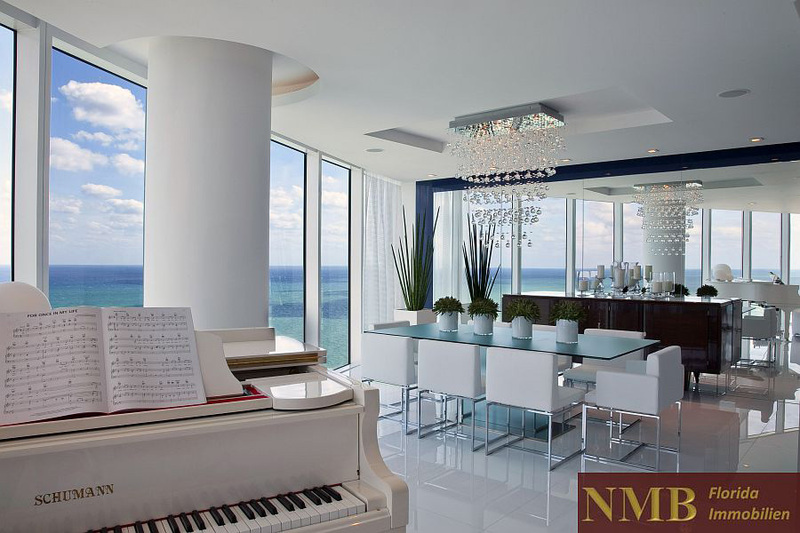 The new, wealthy middle and upper class of the industrial age should spend their well-deserved holidays in a vacation home, apartment or luxury hotel in Florida. This offer was gratefully accepted by the inhabitants of the north at that time and today. 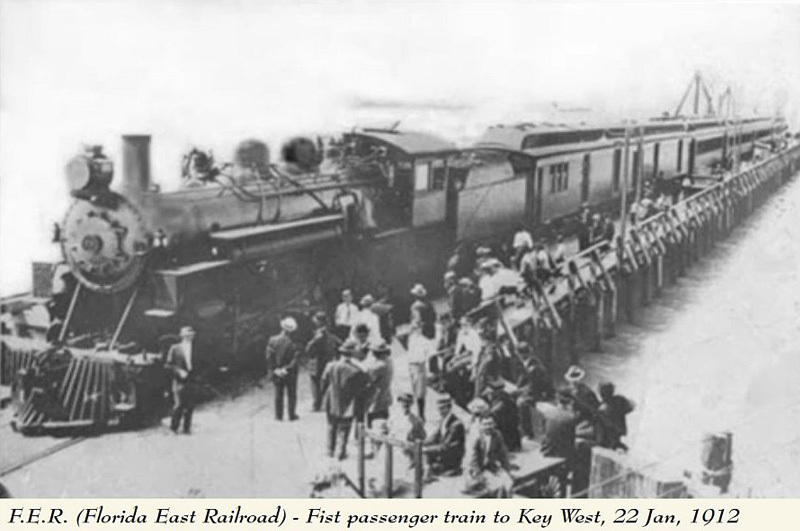 On January 22, 1912, the first train of the Florida East Railway Company ran from Miami to Key West. 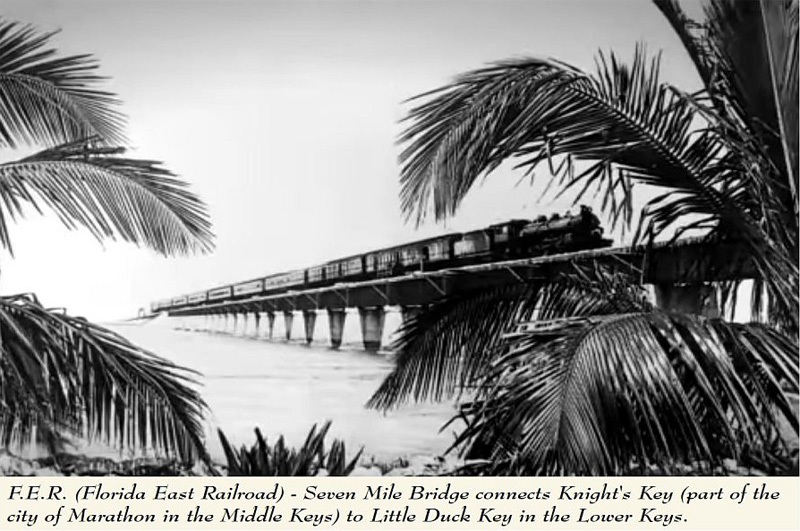 The Seven Mile Bridge from Knight's Key to Little Duck Key in the Lower Keys was considered the 8th wonder of the world at that time. Another visionary of Florida's development was Carl Fisher, who was responsible for the development of Miami/Miami Beach. 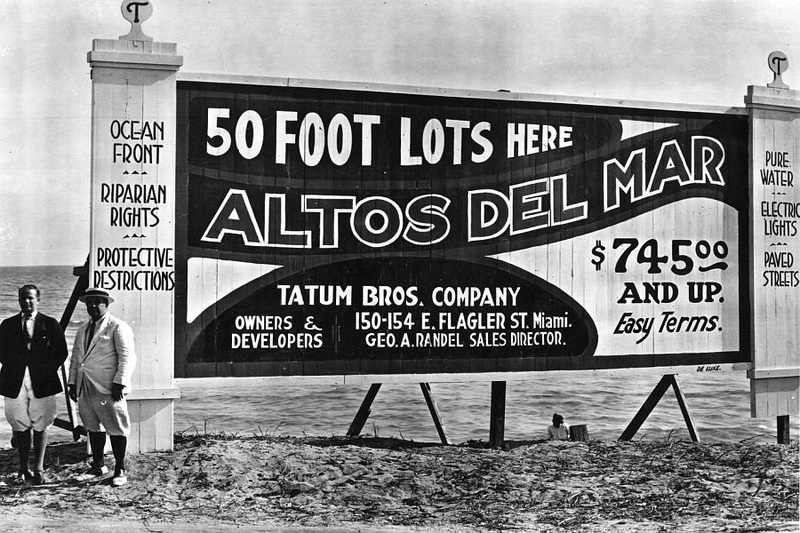 By the mid-1920s, 234 hotels and vacation apartments were built in Miami Beach, as well as more than 300 commercial and office buildings and many residential buildings for the employees, which led to tremendous land speculation. "The four most expensive words in the English language are: This time it's different"
Roosevelt's economic policy to end the Great Depression finally triggered a new, even bigger building boom in the Sunshine State in 1935 with the "New Deal". 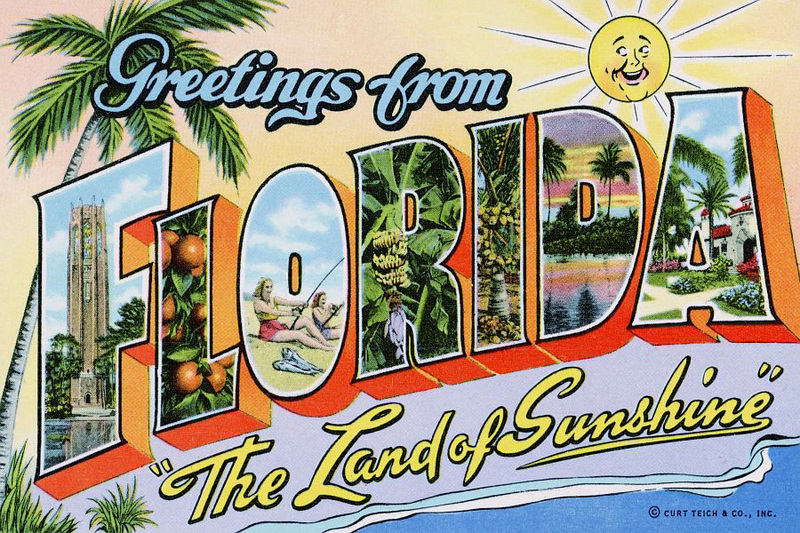 The Sunshine State was to be made accessible to the less wealthy people as a holiday paradise and so called "tourist cities" were created. These "Landscape Cities" in Florida should provide tourists with everything from hotels, vacation homes and apartments to the appropriate infrastructure with theatres, gas stations, hospitals, schools, restaurants, bars, swimming pools, green areas, avenues and golf courses. One of the most important impetus for the internationalization of Florida tourism was Walt Disney when, in the mid-1960s, he began buying huge land in central Florida, south of Orlando, anonymously with the help of straw men. 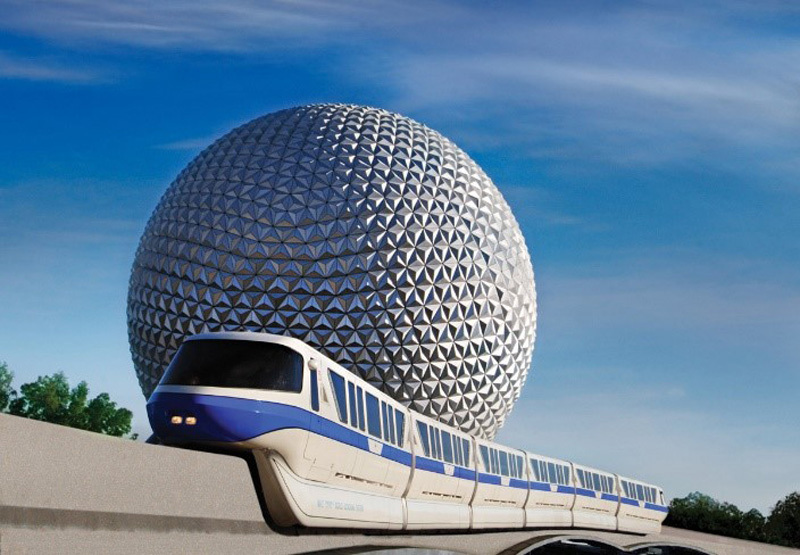 These lands became the basis for countless theme parks in Disney World. In 1971 "Magic Kingdom" opened its doors, followed by other theme parks such as Epcot, Disney's Hollywood Studios and Disney's Animal Kingdom. 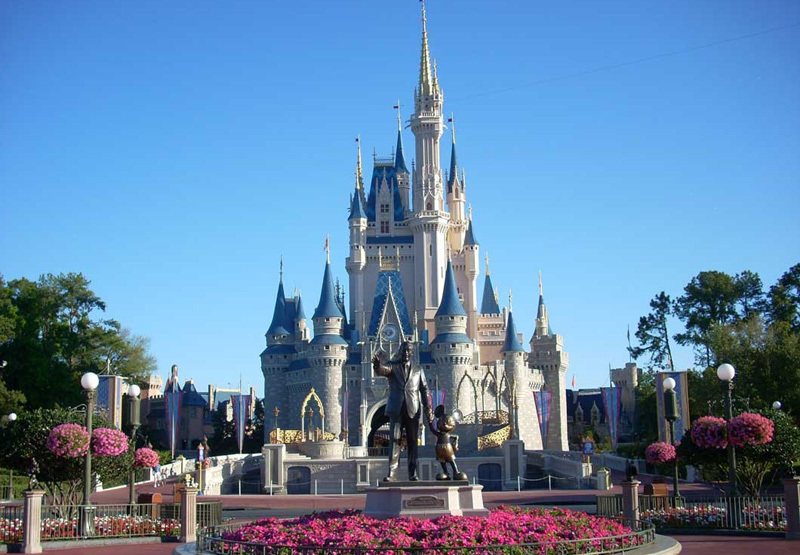 Disney's involvement caused the demand for vacation homes, apartments and hotels in Florida to explode. Due to Florida's narrow geographical latitude (Florida is only 161 miles wide from west to east) it was obvious that the visit to the theme parks in Orlando was combined with a vacation on one of Florida's dream beaches. Since the 1970s, this has led to rapid development of the coastal zones on the west and east coasts of Florida, including vacation homes and apartments. On the west coast of Florida, inaccessible marshlands have also been developed into building sites. 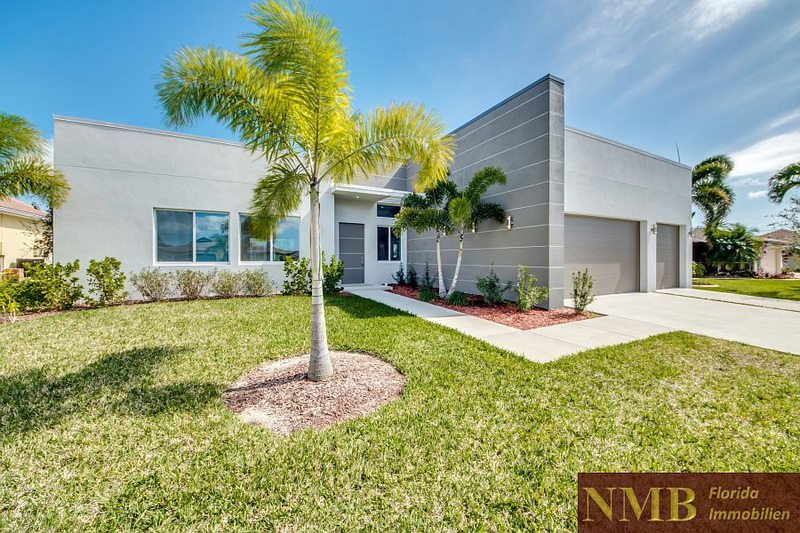 One of the most outstanding projects was the foundation of the city of Cape Coral. The Rosen Brothers bought 103 square miles of marshland for $678,000 and dried it with a sophisticated dredging system. Subsequently, the plots were sold to prospective builders in a huge PR campaign with the slogan "Your new world... for a better tomorrow". 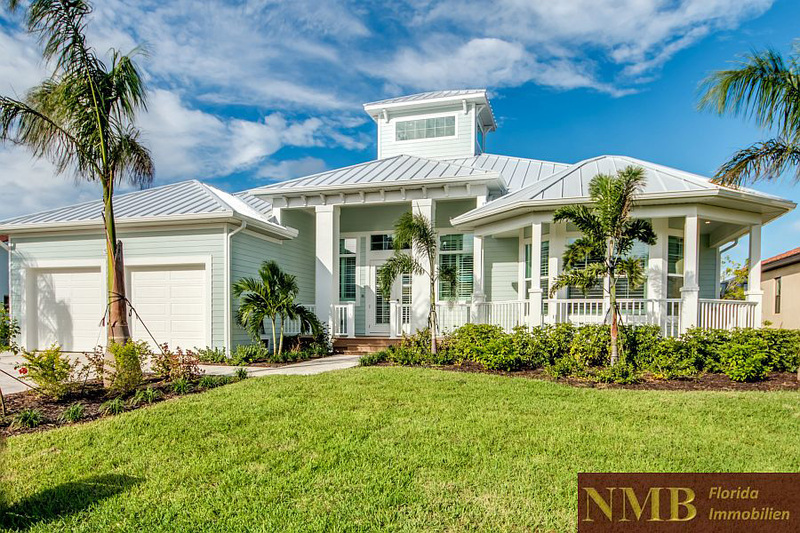 What could be more beautiful than the dream of a vacation home in sunny Florida? It was simply too tempting to buy or build your own private paradise between $9,000 and $15,000 in the form of a vacation home in Florida. 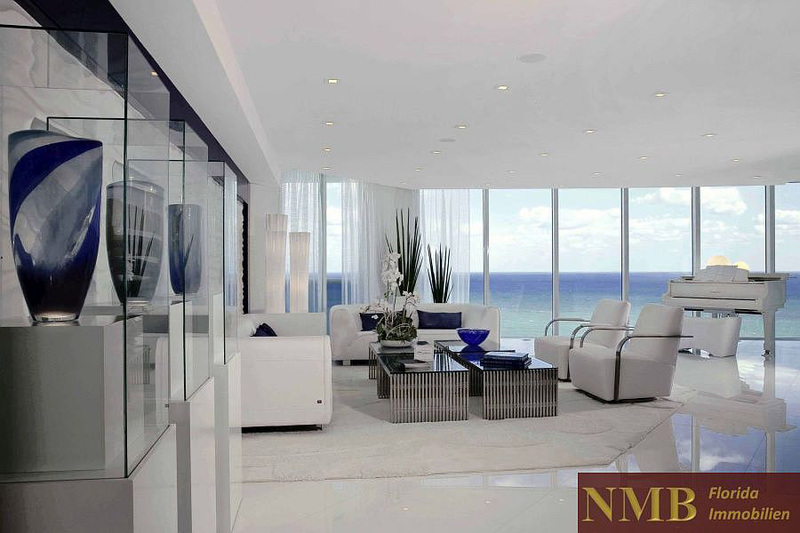 Most of the vacation homes in Florida offered around 1500 sqft of living space, 3 bedrooms and 2 bathrooms. A one-car-garage or two-car-garage was of course also included in the land developers' package. 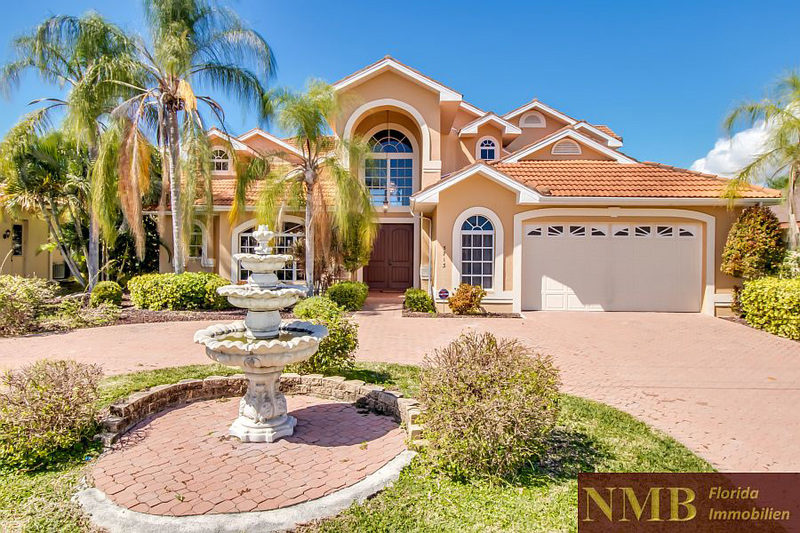 For the more affluent clientele, there were also very prestigious 4-bedroom and 3-bath cottages on over 2000 sqft of living space at a low price around $40,000 on a dream property overlooking the Caloosahatchee River. These properties were then sold for $3,000 to $5,000, less than 1/10 of today's price. 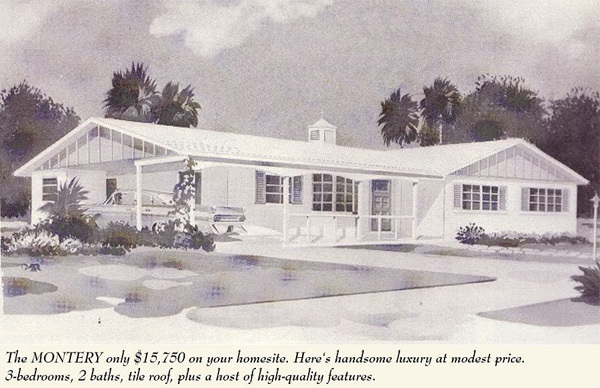 The floor plans of Florida vacation homes in the typical bungalow style were well thought-out and simple. The entire house was designed to make life take place mainly outdoors or on the terrace, which is not surprising with 360 days of sunshine a year. Since the 1980s, there has been a new phenomenon in Florida. 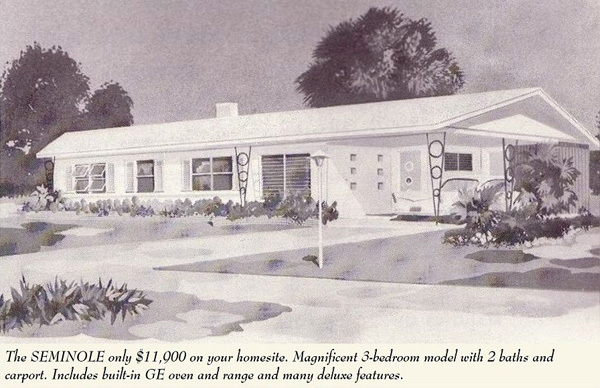 The wealthy generation of the "baby boomers" of the 1940s and 1950s would like to spend their retirement or at least parts of it in a vacation home in sunny Florida. This group of vacationers represents a large part of today's full-time or part-time vacationer in Florida. For these vacationers, the dream destination is not anonymous living in the hotel rooms of large bed shelters, but rather the ambience of a Florida vacation home in an urban setting. Holiday cities emerge that are inhabited by tourists as temporary residents all year round - people know and appreciate the encounter, the community and the interaction in this staged urban life. Many of these part-time tourists don't want to do without spacious living and rent vacation homes or apartments in Florida in the upscale price range to really feel at home. 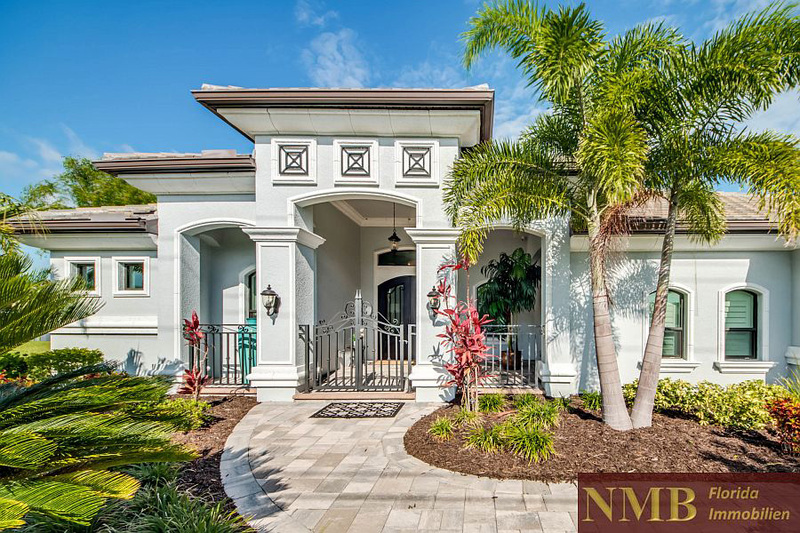 The vacation homes in Florida are more spacious than the houses in Europe and the individual bedrooms of the holiday villas usually have their own bathrooms. 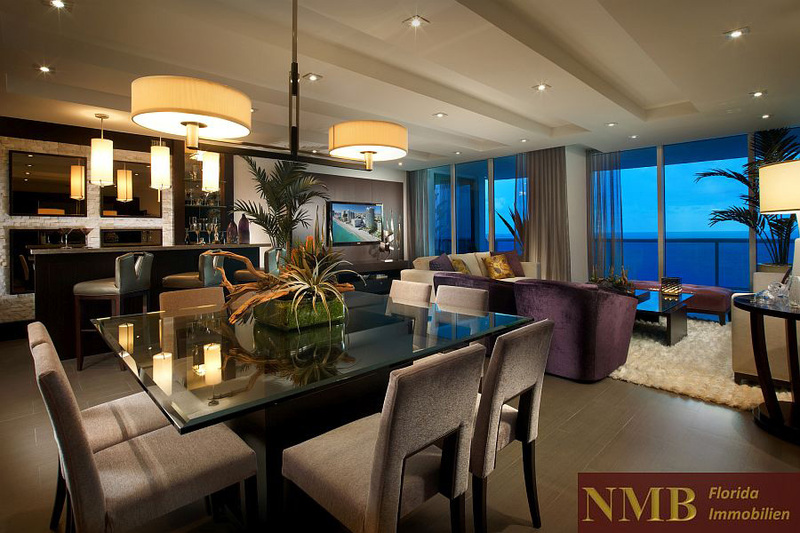 In a modern vacation home, open floor plan concepts dominate with a spacious living and dining area and an open kitchen.